Now ruined, the subterranean halls of Ondil were built in the early First Era to house Kinlady Fiorallelle's extensive collection of ceramic figurines. 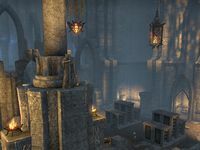 It was abandoned before completion when its alignment with the constellation of the Atronach was found to be seven percent off true. 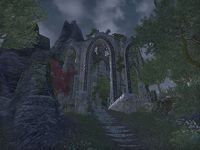 Ondil is an Aldmeri ruin in the center of Auridon, just south of the town of Mathiisen containing bloodthralls and skeevers. 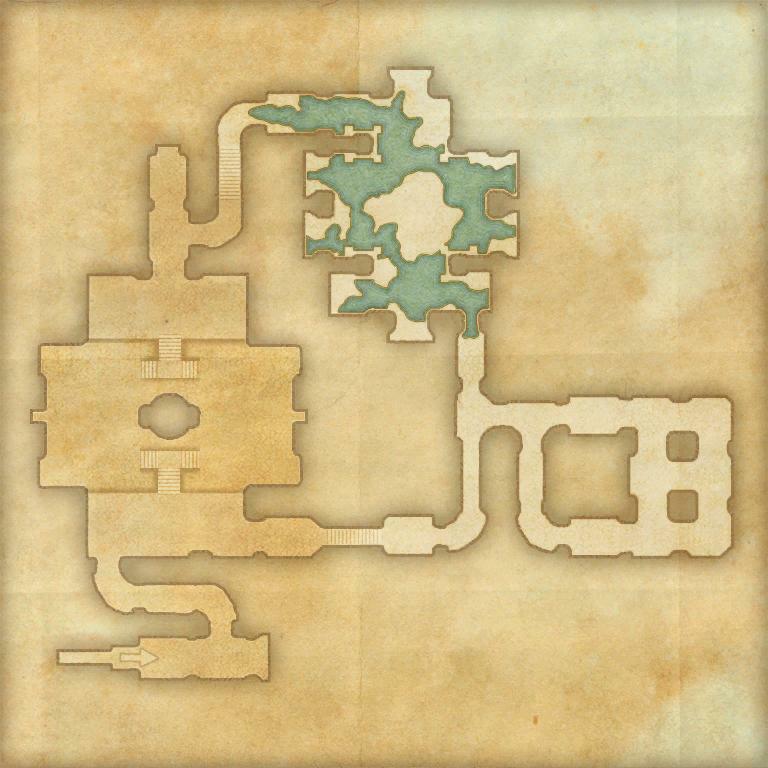 Long Lost Lore: Recover books from a local ruin and uncover the secrets of its author. Ondil Explorer 10 Explore and clear Ondil. This page was last modified on 16 February 2019, at 06:41.